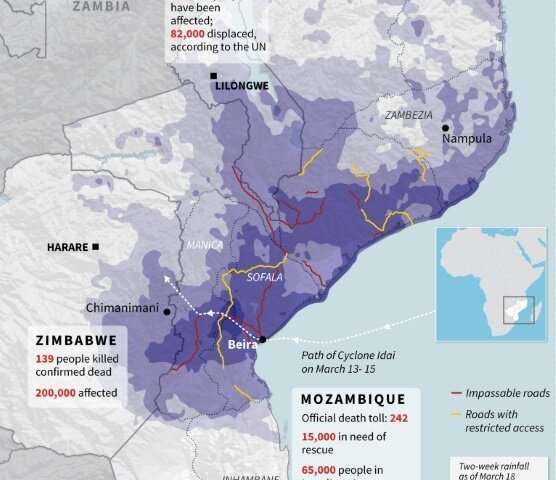 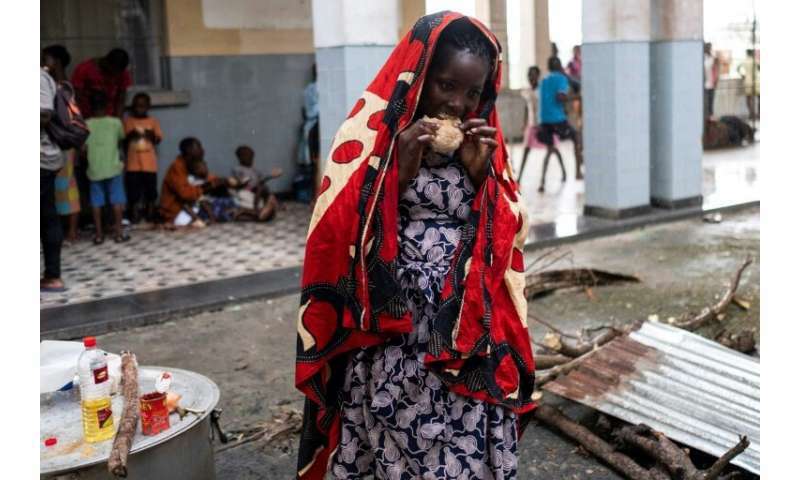 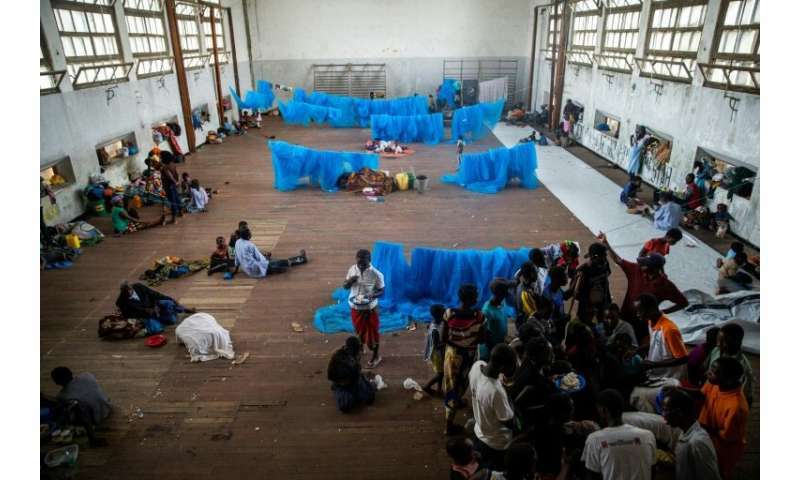 Cyclone Idai smashed into Mozambique's coast unleashing hurricane-force wind and rain that flooded swathes of the poor country before battering eastern Zimbabwe—killing 705 people across the two nations. 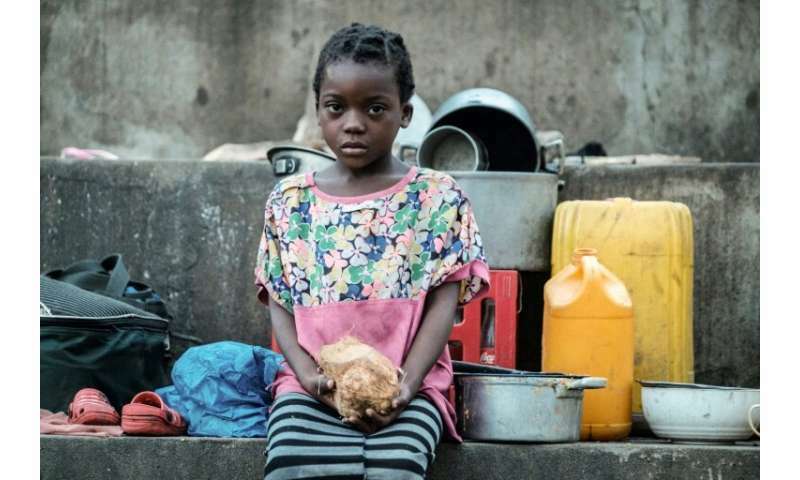 "Houses are completely destroyed, and some people don't have money to rebuild their businesses—and many businesses are going to fail," he told AFP. 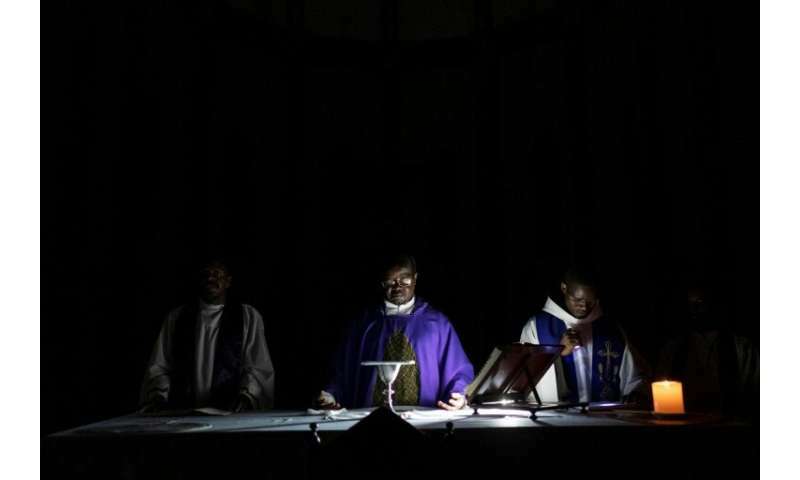 "The people don't know what to do because they lost their houses, they have no food, they don't know where to sleep—this brings sadness and anxiety," said Father Pedro, who conducted a mass in darkness late on Saturday.